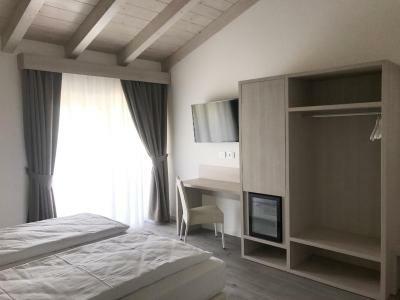 Lock in a great price for Maso Tobel Riva del Garda – rated 9.7 by recent guests! Nice and modern family owned hotel. 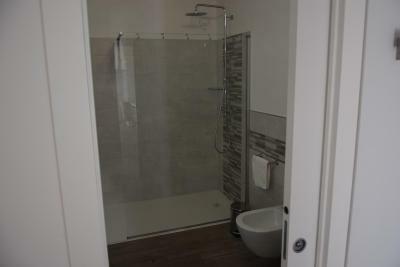 I think they in a process of remodeling the building, so you get really modern and fresh rooms. Each rooms has balcony, with table, stools and a view, perfect to spend your evening. Owners are very friendly. Also this place makes own olive oil, which you can buy right here. Could be a good souvenir. Everything from start to finish was perfect. The views from our room (207) were stunning, the breakfast was fresh and tasty, the owners were very welcoming and helpful. 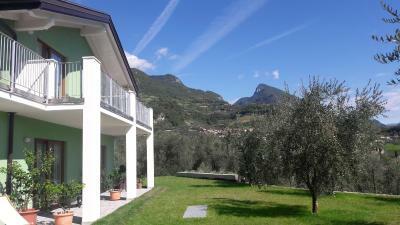 Location is excellent, just outside riva, about a 5 minute drive. All in all, a very pleasant stay. 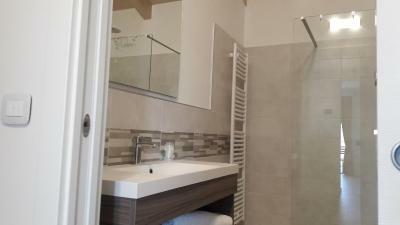 Super clean, super comfy, friendly and helpful owners. Great location with wonderful view. Yummy breakfast. Maso tobel was a terriffic place to stay. The breakfast was delicous with homemade baked goods. The view was gorgeous .the rooms were modern and super clean. The owners were extremely helpful. We asked for recommendations of what to see in the area and the itinerary that mr. Zumiani helped us put together was perfect! 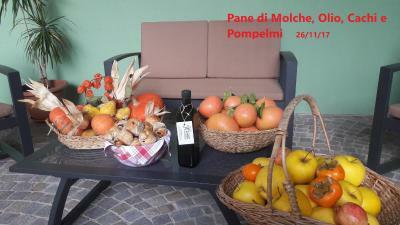 I would stay there again for sure and highly recommend this agritur! 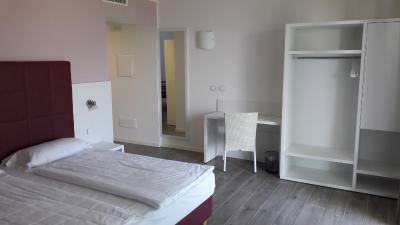 The room was very clean and looked pristine new. Very tasty breakfast also for people who need to pack a lot of energy for the day. Lovely view of the lake too. 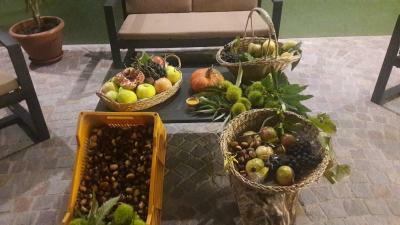 There were some fresh grapes plums from the nearby trees waiting for the guests in the basket outside the entrance. The hotel was clean, well done out, and comfortable to stay in. The staff were amazing. 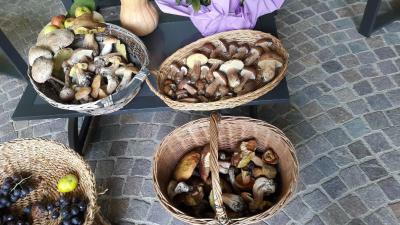 They really looked after us during our stay. Very modern. 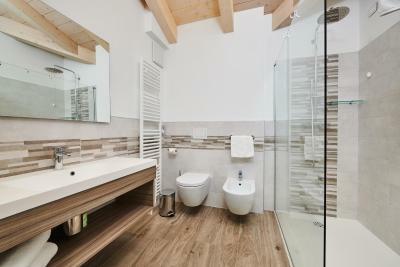 Spacy room and bath room. 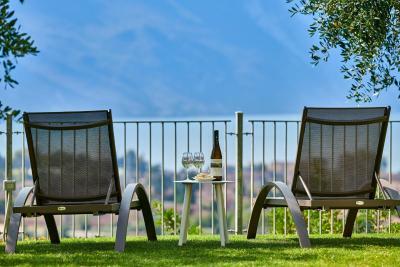 Garden with olive trees and great views on valley, mountains and lake. Friendly staff. 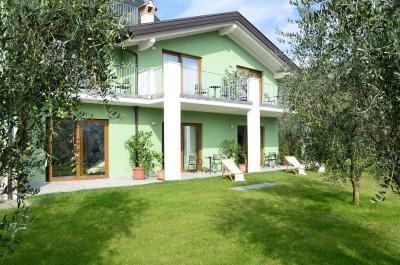 Very quiet location with beautiful view of Lake Garda. The room was very clean and super comfy. The breakfast had good variety and the Hosts were always ready to help. 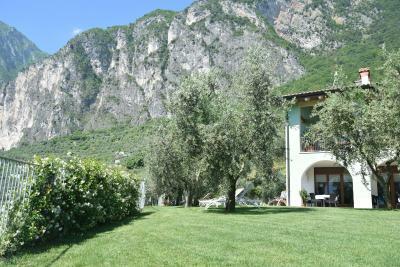 Close to Varone Waterfall, Maso Tobel Riva del Garda is located in Riva del Garda and has a garden. Free WiFi is available. 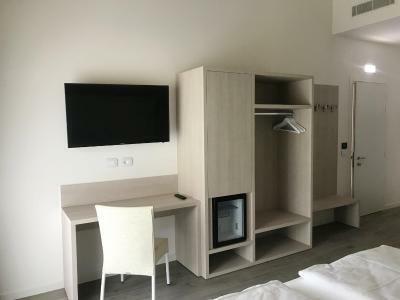 All self-catered units feature tiled floors and are fitted with a flat-screen TV, an equipped kitchenette with a fridge, and a private bathroom with bidet. Some units have a terrace and/or a balcony with mountain or lake views. 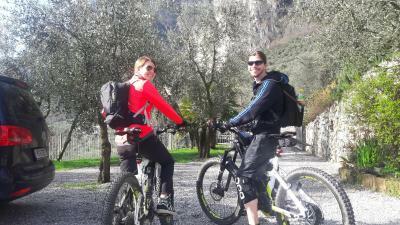 If you would like to discover the area, cycling is possible nearby and the farm stay can arrange a bicycle rental service. 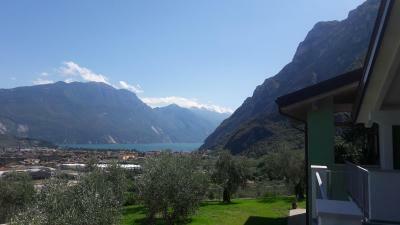 Congress Centre is 2 miles from Maso Tobel Riva del Garda. Villafranca Airport is 53 miles away. When would you like to stay at Maso Tobel Riva del Garda? 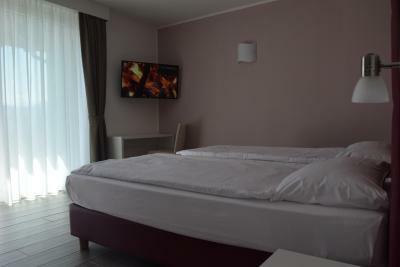 This twin/double room features a tile/marble floor, flat-screen TV and air conditioning. This family room features a balcony, electric kettle and seating area. 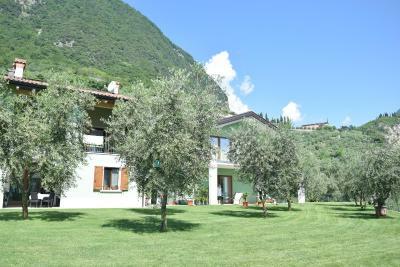 House Rules Maso Tobel Riva del Garda takes special requests – add in the next step! Booking.com takes your payment on behalf of the property for this reservation. During your stay, you can pay for any extras using American Express, ​Visa, ​Euro/Mastercard, ​Maestro and CartaSi . 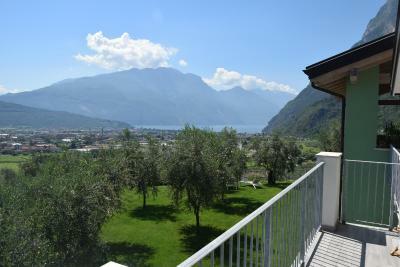 Please inform Maso Tobel Riva del Garda of your expected arrival time in advance. You can use the Special Requests box when booking, or contact the property directly using the contact details in your confirmation. A bit far from the lake. Driving to the place is little bit tricky, through a narrow road uphill. And it wouldn't be a good idea to go to that place on foot. I liked everything about this house.